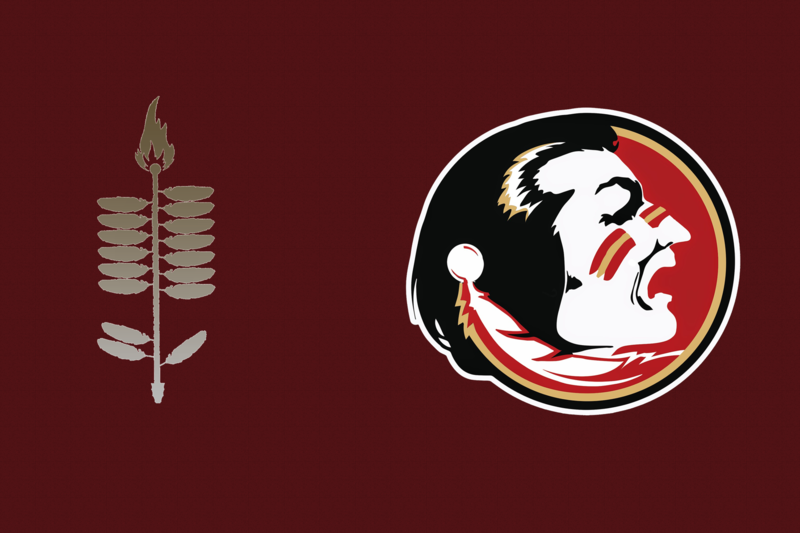 Beating the Spirit Drum receives national acclaim as one of the most prominent and longest standing traditions centered on Florida State University athletics. In 1993, Liza Park, Ben Crump and Brecht Heuchan created the only student-run Heisman Coalition in the country to promote Charlie Ward. To reignite the legacy of the Spirit Drum that had faded over time, they brought back the drum in a way that would allow thousands of FSU family and friends to participate with the Heisman campaign in a spirited way. That year the Spirit Drum beat continuously for 72 hours prior to the FSU vs. Miami football game creating the first official Drum Tour. The next year the newly branded Spirit Drum took its first Drum Tour across the state to travel to Miami where it appeared on ESPN’s Game Day opening segment. Following its debut on ESPN, the Spirit Drum paraded through Downtown Miami, Coconut Grove and around the stadium for several hours accompanied by a police escorts, thus a new tradition was born and the Guardians of the Drum was created. Throughout its thirty-plus years at FSU, the Spirit Drum has sustained the hands of time in large part by FSU fans near in far. In 1997, the Spirit Drum was destroyed in an accident en route to spread Seminole spirit. FSU alumnus and Spirit Drum fan, Kenny Williams, heard of this tragedy and re-built the drum in Orlando, Florida. 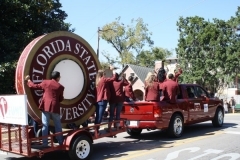 Fifteen years later, that same Spirit Drum was used until an extensive re-branding campaign commenced, when it was remodeled by the FSU Master Craftsman and was unveiled at the 2011 Florida State vs. Oklahoma football game. You can see the Spirit Drum in action throughout the year during football pre-game celebrations and other significant athletic events. Additionally, FSU fans will be able to visit the retired Spirit Drum memorialized in the Moore Athletic Center Museum in the coming year so that members of the FSU community are able to appreciate its history and meaning.